Cheyenne has always been a leading provider of quality tattoo equipment in the industry. 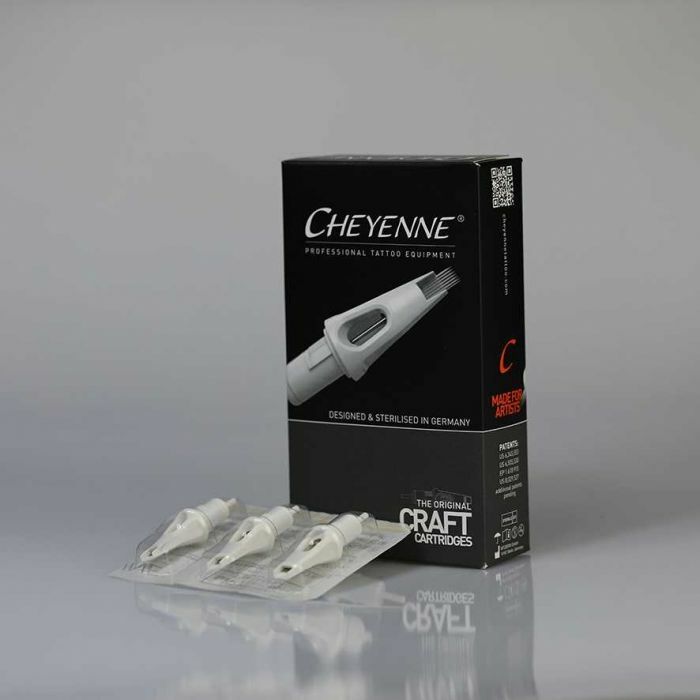 These state-of-the-art disposable Cheyenne Craft Cartridge needles are the next innovation that build upon Cheyenne’s revolutionary advancements. The Craft Cartridge needles maintain all the favored qualities of the original Cheyenne Safety Cartridges, including the patented safety membrane and an easy change and replacement system, but are now manufactured from a single mold. They are constructed from single-use disposable material with medical plastic tips for safe, hygienic use. Setting themselves apart from other cartridge needles on the market, the Cheyenne Craft Cartridge Needles do not abrade over time, which prevents eroded grit from entering your valued client’s bloodstream during tattoo procedures. This listing is for one box of 10 tattoo needle cartridges, available in one of 19 needle configurations. Choose from liner, shader, magnum, and soft-edge magnum needle types. 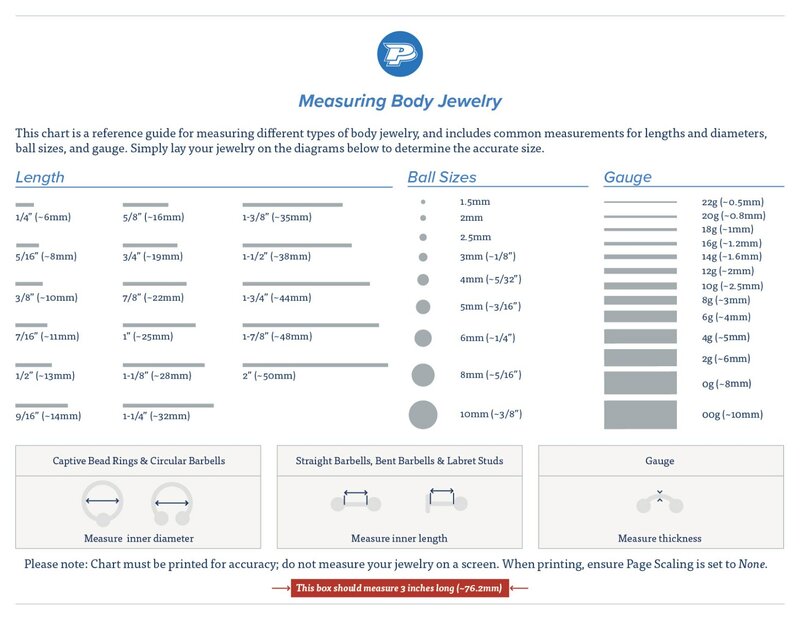 Please view the image gallery for a technical specifications chart, including information regarding needle diameter, length, and groupings. Please note that the 9 liner and 9 round shader needle groupings have a single needle middle thickness of 0.45mm.